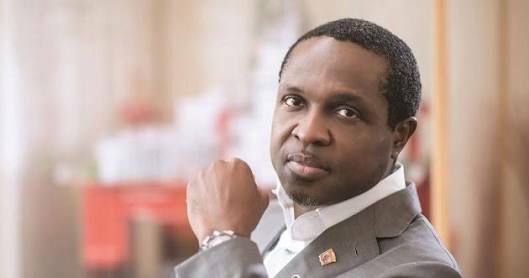 The governorship candidate of the All Progressives Congress (APC) in Rivers State, Pastor Tonye Cole, and his team on ward-to-ward consultation narrowly escaped assassination at Bakana-Kalabari area of the state. Cole, a businessman and co-founder of Sahara Group, however, said yesterday in Port Harcourt that he remained undeterred in his determination to ensure good governance in Rivers. The Director-General of Tonye Cole Campaign Organisation, Dr. Chidi Lloyd, also stated that the standard bearer of APC in Rivers would pull the state out of backwardness, poverty and the abyss of bad governance. He disclosed that it took the security detachment attached to the APC’s governorship candidate to repel the attackers from advancing to kill Cole. The campaign organisation’s chief said: “Bloodbath was averted at Old Bakana, as gunmen alleged to be sponsored by a Peoples Democratic Party (PDP) serving commissioner in Nyesom Wike’s government from the area, opened heavy gunfire on Pastor Cole and his team, as they were carrying out ward-to-ward consultation in the community. “It took a while before the marauding gunmen were repelled by the security men and the area secured. Subsequently, Cole directed that the exercise must go on at the designated arena, after which the team departed for Bakana to continue with the exercise.